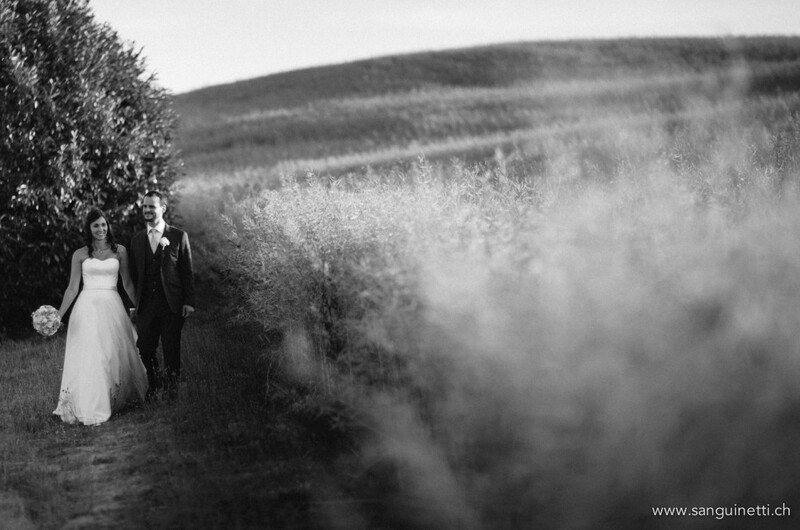 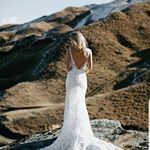 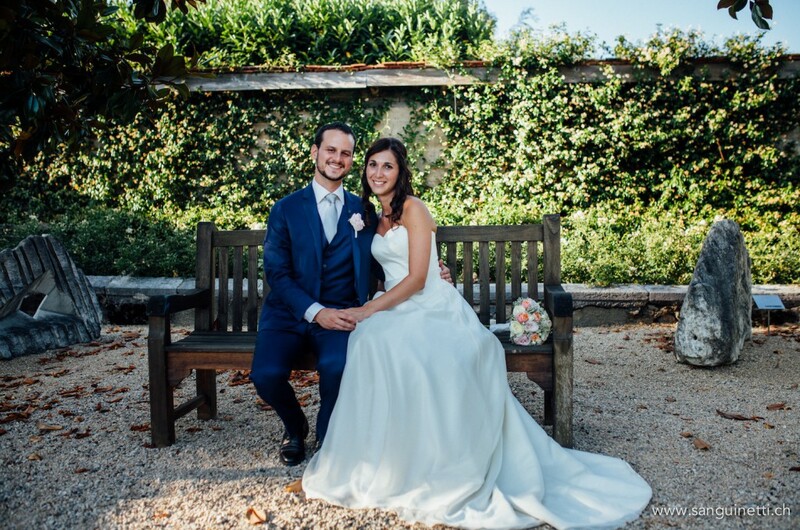 Just have a look at our delicate bride Sophie, who got married this year, in July at magnificent venue Portes des Iris, in Vullierons. 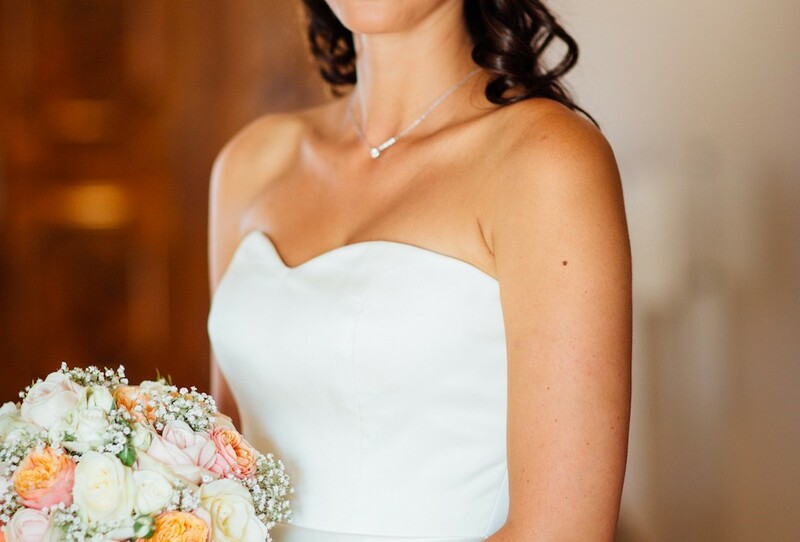 Sophie choose a classic, elegant and timeless style dress called Marylin by our very admired designer, Augusta Jones. 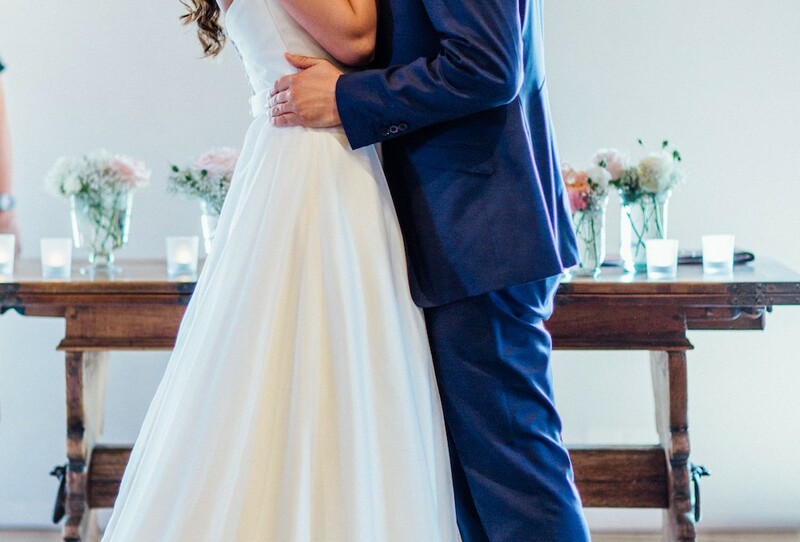 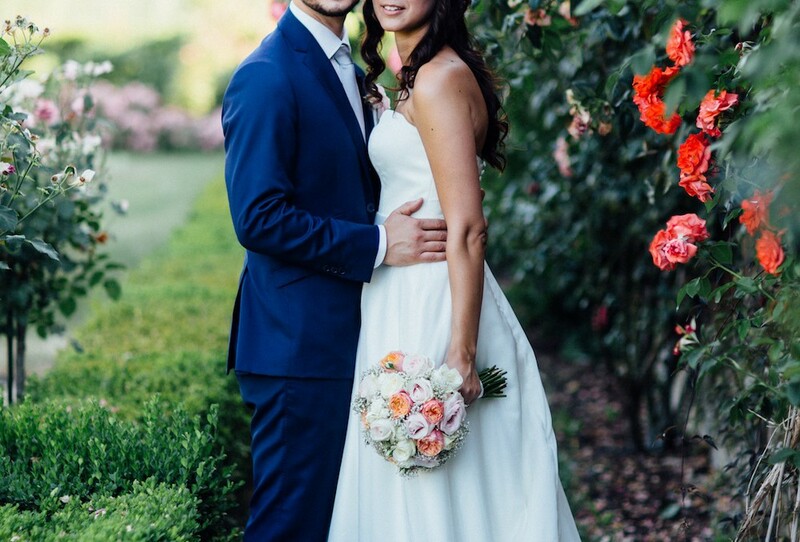 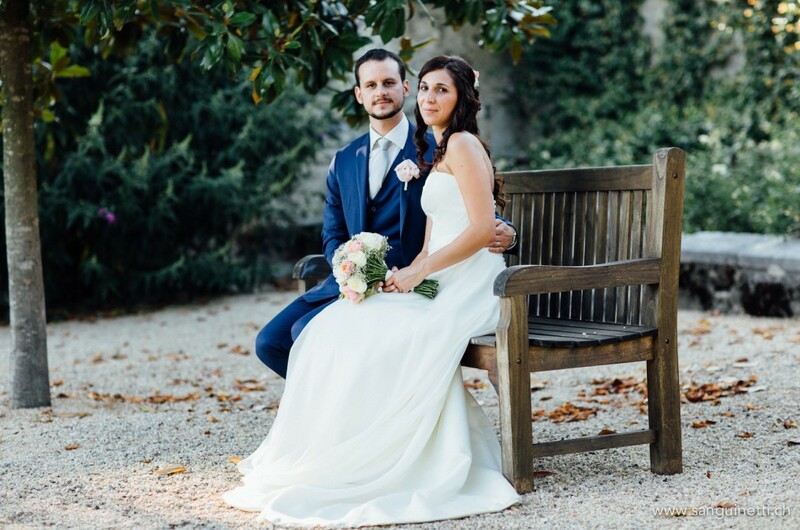 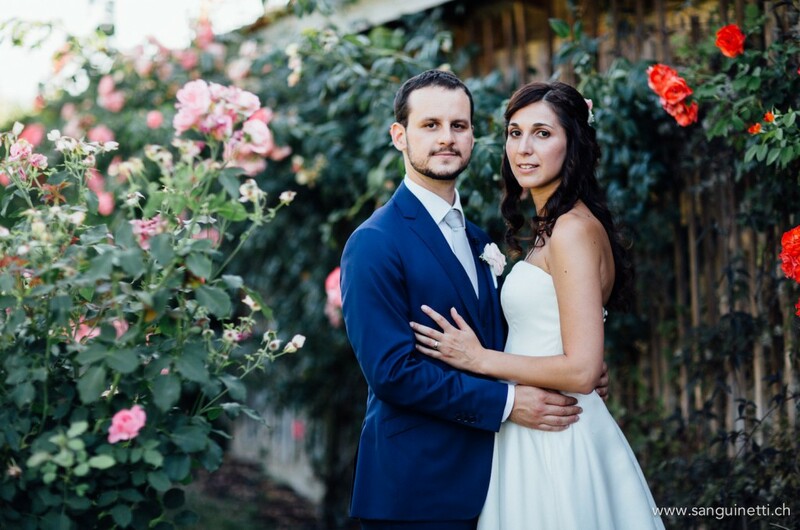 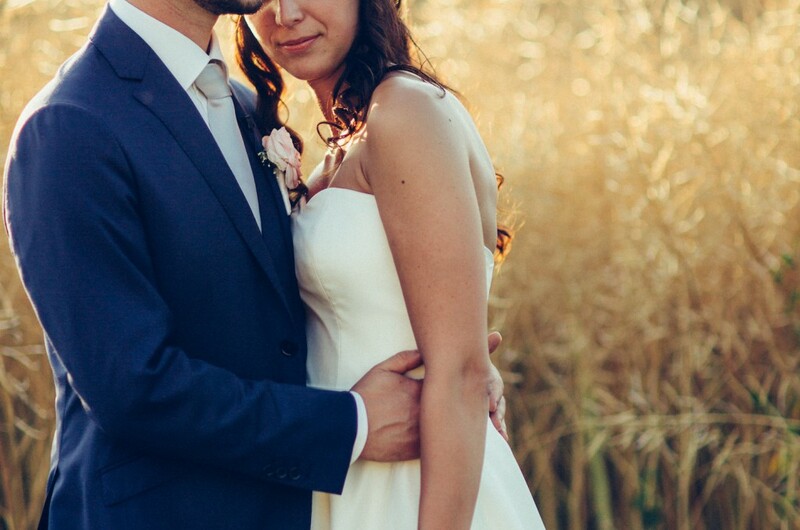 We slightly changed the neckline, and really gave the personal touch to Sophie’s gown choice, by making the strapless gown, using a lovely satin duchess to make the bodice, and soft, floaty silk organsa skirt to give a romantic, light and airy overall look. 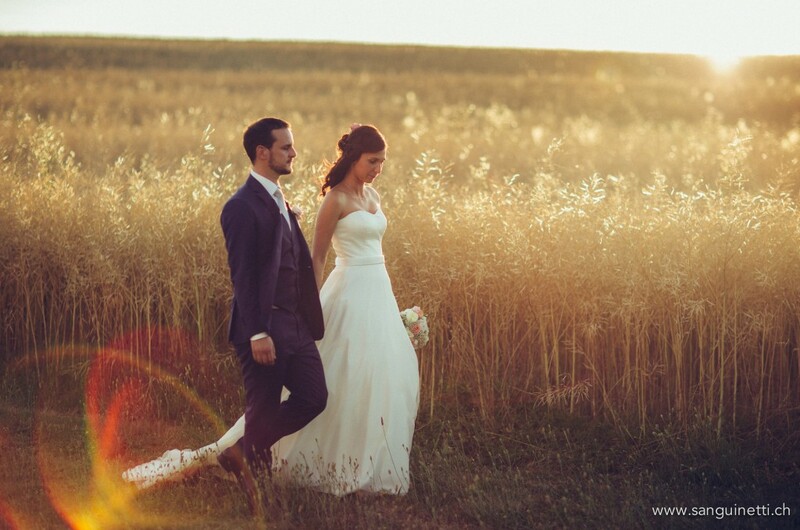 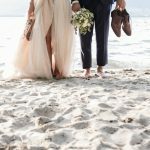 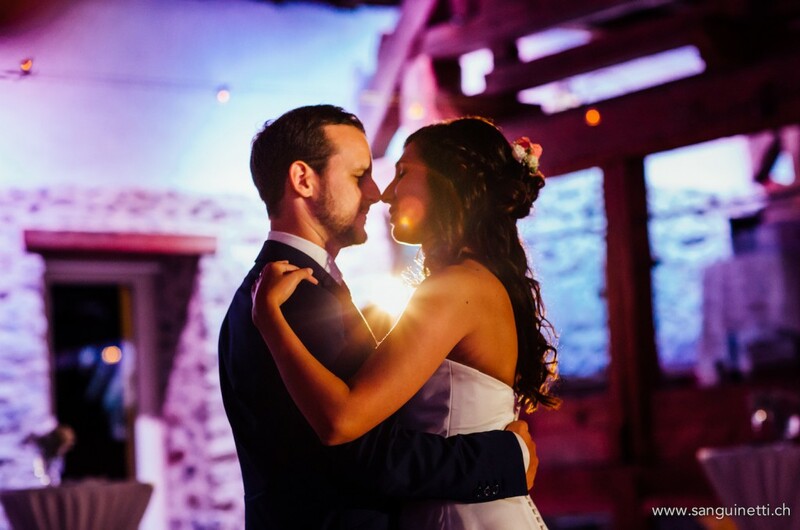 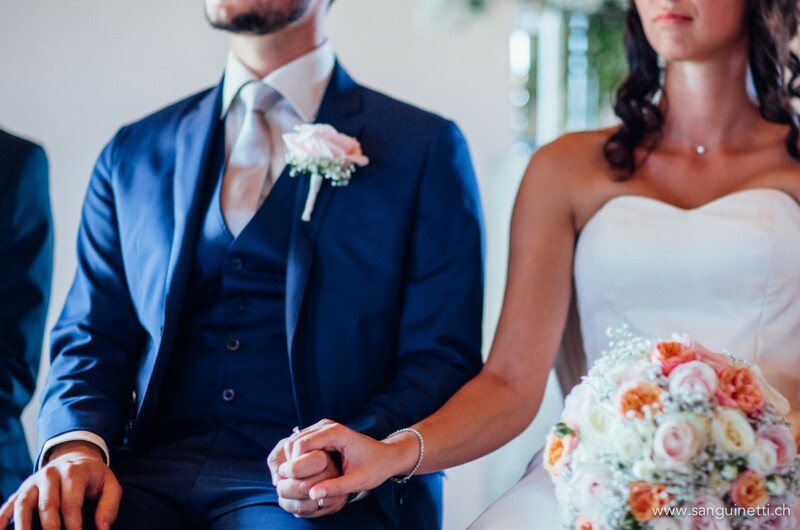 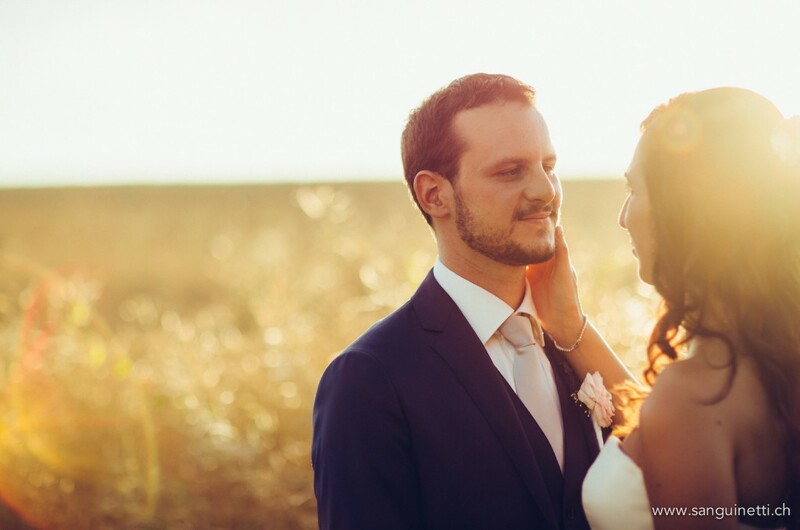 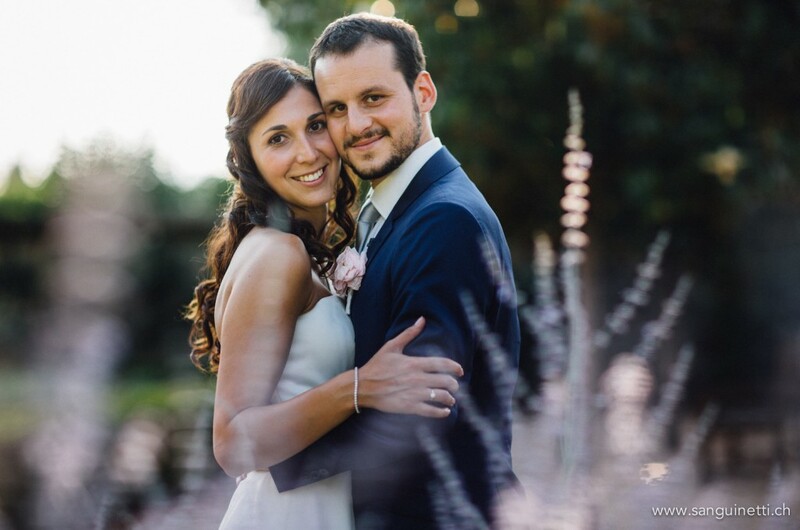 As you can see on the images, the wedding theme was soft, blush and pastel colours, and Jenia Sanguinetti, one of the most amazing wedding photographers ever, made some really fabulous pictures during the famous golden hour, so much loved by many photographers.